Sean ‘Smilez’ Peregoy Wins 135 lb Title! RAM's own Sean 'Smilez' Peregoy won the Conflict MMA 135lb Title last weekend in a hard fought decision against American Top Team's Charleston Pou. Congratulations Sean! Team RAM is excited to announce a collaboration with Ken Armstrong and his Super Rhino Muay Thai Gym. Mr. Armstrong has been teaching, training and fighting Muay Thai since the late 80's and will help our students tremendously! Coach Jamie Ridgeway recently attended association training day with Master Pedro Sauer. 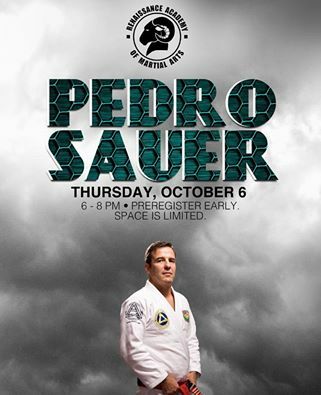 Don’t miss your opportunity to train with 8th Degree Red/Black Belt Instructor under Rickson Gracie, Pedro Sauer! 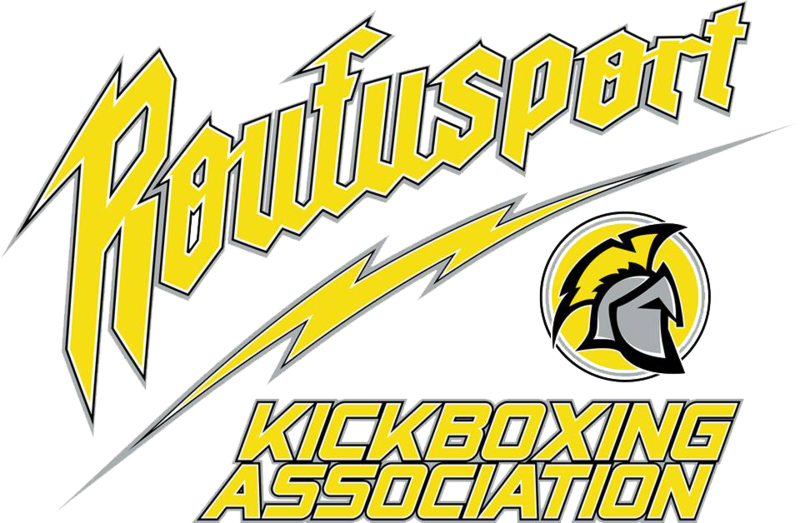 This will take place on Thursday, October 6th at the Renaissance Academy of Martial Arts in downtown Lynchburg, Virginia! Team RAM placed 11 different athletes last weekend at the NEWBREED Ultimate Challenge in Virginia Beach, good for 3rd place overall in the team category. 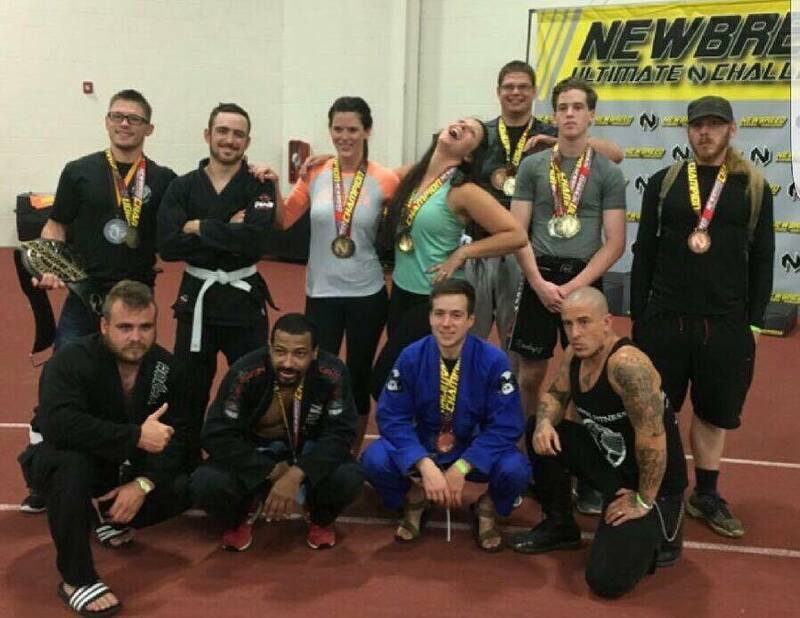 On July 9th, at The 2016 NAGA Europa North Carolina Grappling Championships held inside the Charlotte Convention Center, multiple Team RAM members medalled, including bringing home 3 different championship belts in expert divisions! 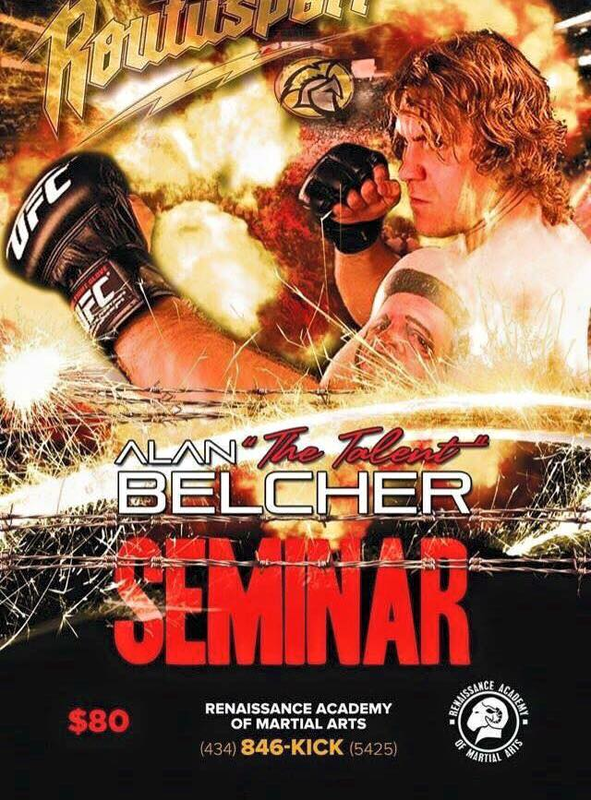 The Renaissance Academy in Lynchburg, Virginia will be holding a seminar with former UFC Fighter Alan 'The Truth' Belcher on Tuesday, Feb 16th, 2016. Don't miss it! 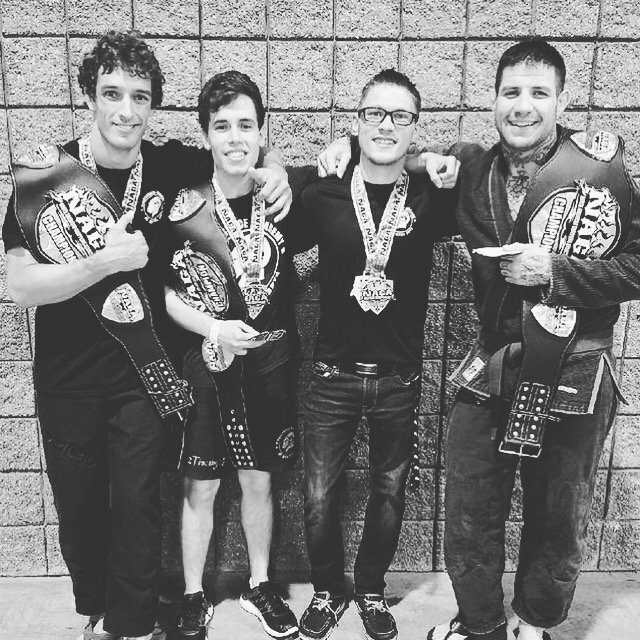 RAM's own Sean 'Smilez' Peregoy won the Conflict MMA 135lb Title last weekend in a hard fought decision against American Top Team's Charleston Pou. Congratulations Sean! Special thanks to James Dunn for the support.Thanks to the Team RAM comp team for getting him ready! Thank you to ATT for opportunity and sportsmanship. Thanks to Conflict MMA. To God be the glory.